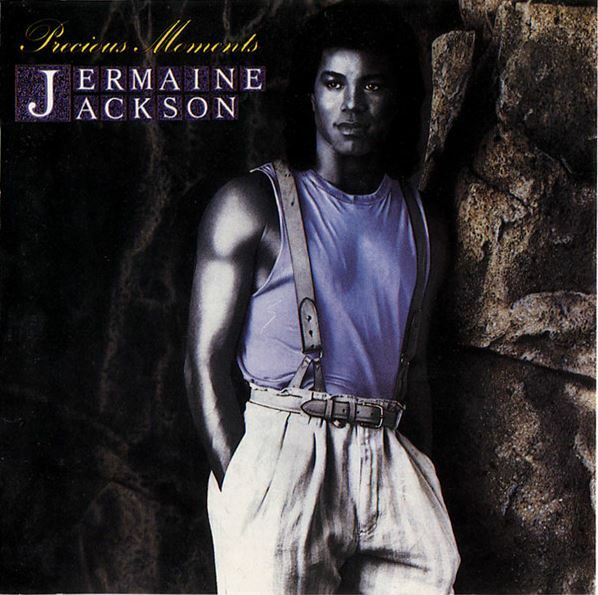 Precious Moments is the eleventh & second, Arista album from Jermaine Jackson. 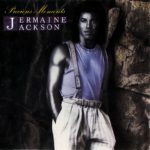 Released in 1986, the album includes the pop and R&B top-20 hit, “I Think It’s Love” along with the Top 40 US R&B hit “Do You Remember Me?”, and Top 40 Belgian hits “Lonely Won’t Leave Me Alone” and “Words Into Action”. The album track “If You Say My Eyes Are Beautiful,” a duet with Whitney Houston was never released as a single, however, the ballad received significant radio airplay at the time and can still be heard occasionally on certain soft rock/quiet storm-formatted radio stations today. In 2000, Arista released the first ever Whitney Houston greatest hits compilation, Whitney: The Greatest Hits, which features her “If You Say…” duet with Jermaine.